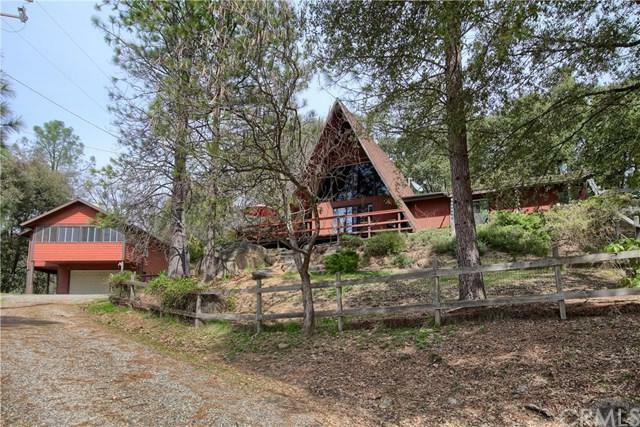 Two homes on a lovely, 3.93 acre parcel close to the town of Oakhurst, California. 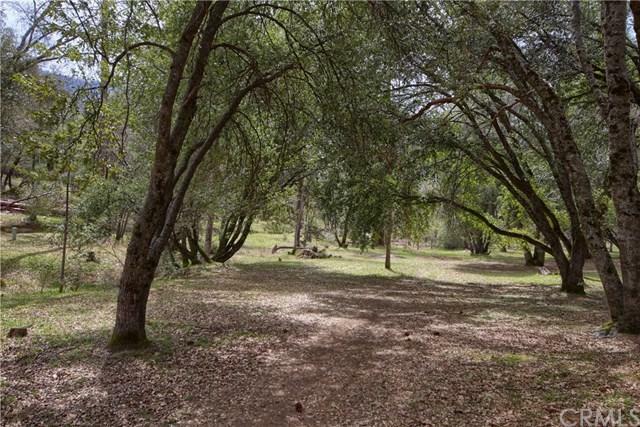 The property is level to rolling topo with approximately 1/2 acre fenced for privacy, and beautiful moss covered oaks and rocks. There is a two stall horse barn, two seasonal creeks, and a garage with apartment permitted and built in 2007; the apartment has access above with a wheelchair ramp directly into the living area. The main home is an older, well-maintained A-frame separate from the garage/apartment. The kitchen and bath have been updated, the dining area features an attached deck, and the living room is a spacious 16' x 22' open, bright space. The upstairs loft has an office area with original pine flooring, and a bedroom with carpeting currently covering more of the beautiful wood flooring. 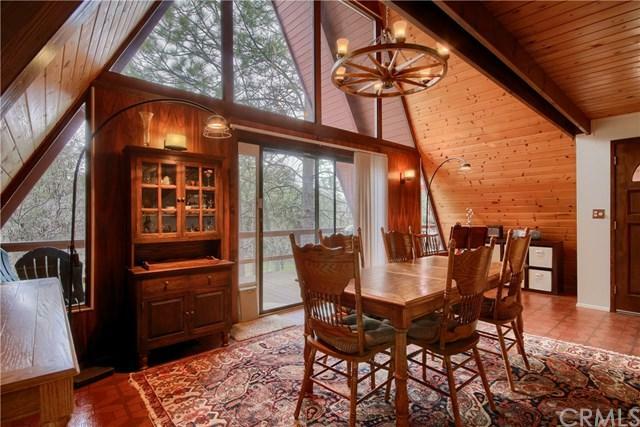 This beautiful property has much potential with the two living spaces: possible in-law setup, monthly or vacation rental, returning empty nesters, or?... Call today!